Leaving aside the question of whether 'edupunk' deserves a Wikipedia entry: Dave Warlick notes, "The Wikipedia community works hard to earn respect among readers raised on authoritative, published print content." That, I think, is Wikipedia's mistake. It shouldn't bother. As Warlick says, "Yet, part of Wikipedia's value is its freshness, the fact that you can find the latest information there. 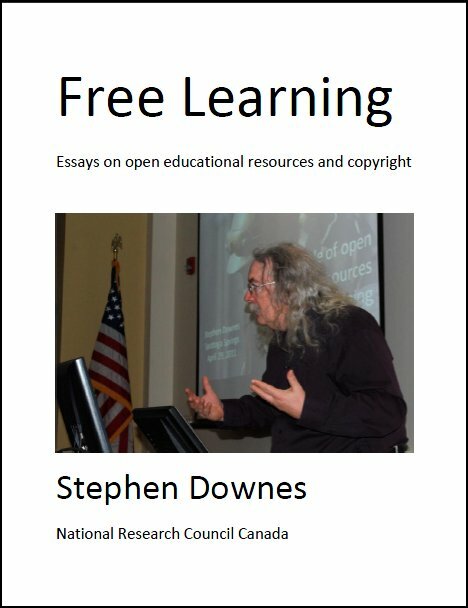 And even if the term, Edupunk, does fizzle out in a few weeks or days, it might be of interest to someone, that for a few days during the approaching Summer of 2008, a group of educators were using a term so identified with rebellion and non-conformity to talk about the state of education." Right. Exactly.